Happy Saturday, everybody! I come to you today having been tagged in the Fall Time Cozy Book Tag courtesy of Lucía over at Making Days Better. I adore her blog, and eagerly await each of her posts, and highly recommend you check her out. The world is full of colour. Choose a book that has red, oranges, and yellows on the cover. This is a really sweet book, and – despite not being particularly fall-related – has a very autumnal colour scheme. 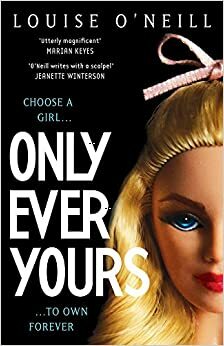 It’s a great, fast paced read that exists as a spin off to my favourite book, Anna and the French Kiss. It’s finally warm enough to don warm, cosy clothing. What book gives you the warm fuzzies? I love this book simply because Rainbow Rowell is a great author, but more so because this book is very real. The writing is raw, and the people are entirely believable, so much so that it feels like you’re peering through the window into Eleanor and Park’s lives. It gives me the warm fuzzies because of this realness, and how sweet it can be. 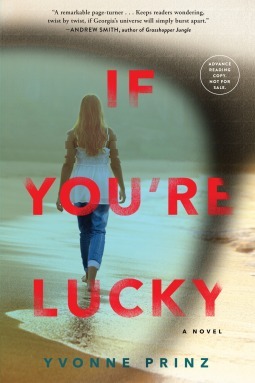 I’d say my favourite genre is thriller-mystery for stormy days, If You’re Lucky by Yvonne Prinz being the perfect example. 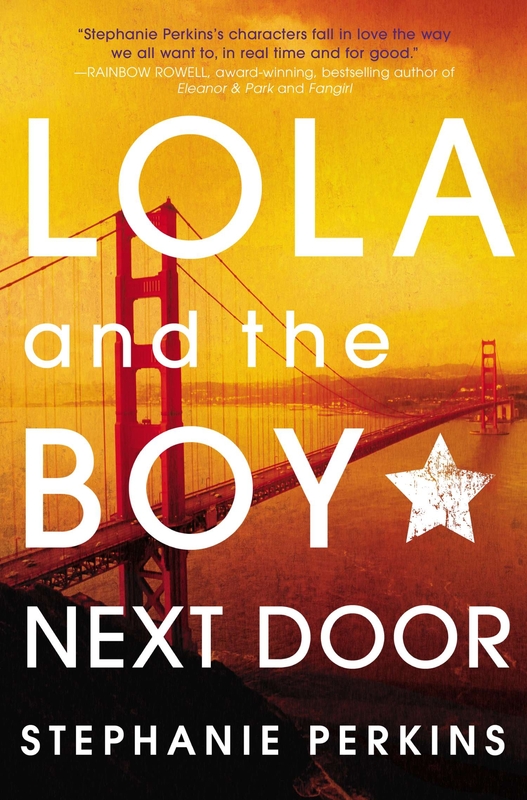 This book follows unreliable narrator Georgia after the death of her brother, and the arrival of Fin into her small town. Who is the coolest character you’d want to trade places with? Magnus Bane is definitely the coolest character I’ve ever read about! As a warlock, he is immortal, and so has witnessed and experienced many eras in time, yet still manages to stay modern and witty. I adore him! This book has a great message about body image in it, and exists in a dystopian world I believe could one day come to light provided our attitudes stay the same. This is a great read, and I highly recommend it. The weather has turned cold and it’s time to cover up. What is the most embarrassing book cover you own that you’d like to keep hidden from the public? What’s your favourite fall-time comfort food? Fall is the time you can really start to drink cosy drinks (if that’s a thing?). Thus, hot chocolate, whipped cream, marshmallows, and a dusting of cocoa powder on the top. Delicious! If you enjoyed reading this tag, I highly encourage you to complete it yourself. It’s a lot of fun, and really got me into the fall mood. Thanks for reading, and make sure you tell me if you do complete this tag so I can see your answers! 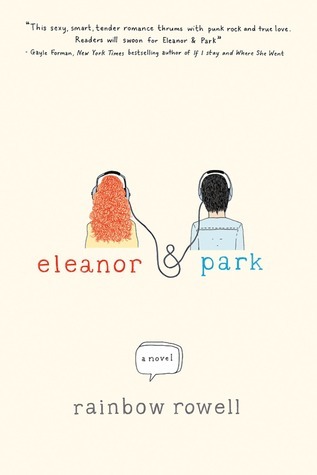 Eleanor and Park and Paper Towns are both really, really good books! Haven’t had a chance to see the Paper Towns film yet, but really want to! 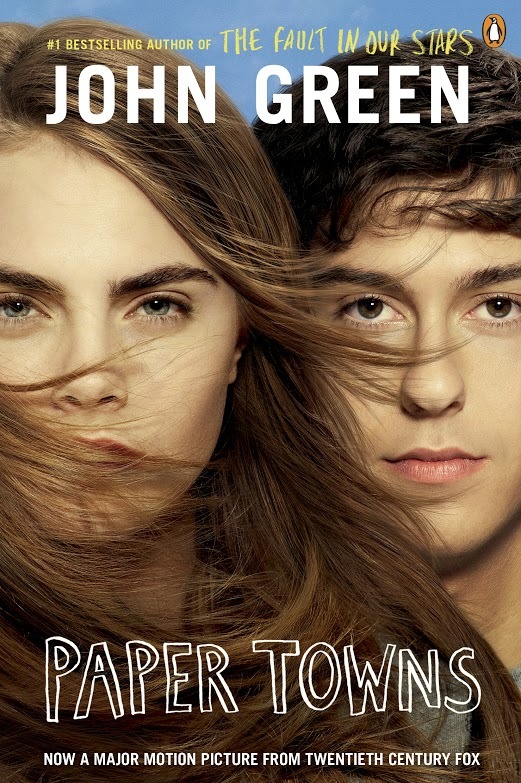 I loved Eleanor and Park, but I wasn’t very keen on Paper Towns. I felt like it was a little anticlimactic, and that definitely translated into the film. That’s just my opinion, though! I do agree with that…but I felt it was written so beautifully and poetically that it almost made up for that, if you get what I mean? Yeah, I didn’t particularly fall in love with her character.